Thank you for choosing this website for all of your real estate needs. The state-of-the-art search functionality on this website will help you find accurate and complete information on homes for sale in Southeastern North Carolina. Please let us know if we can assist you with your search, or if we can answer any questions along the way. 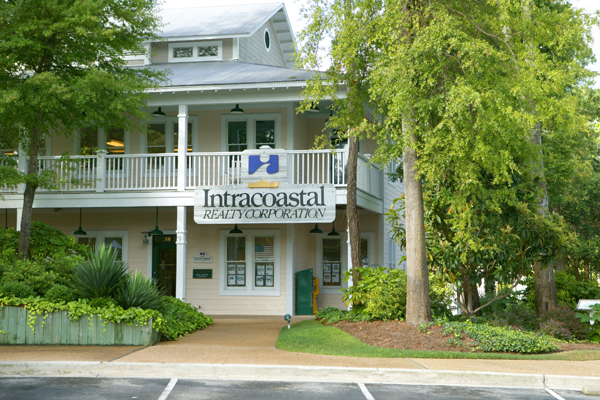 Perennially voted "Best Real Estate Company"
Encore "Best of" Awards; ShorePicks "Best of the Best"; Wilmington Magazine "Best of Wilmington"